This entry was posted on November 25, 2018 by development. Parsley is known for having a wide array of health benefits. 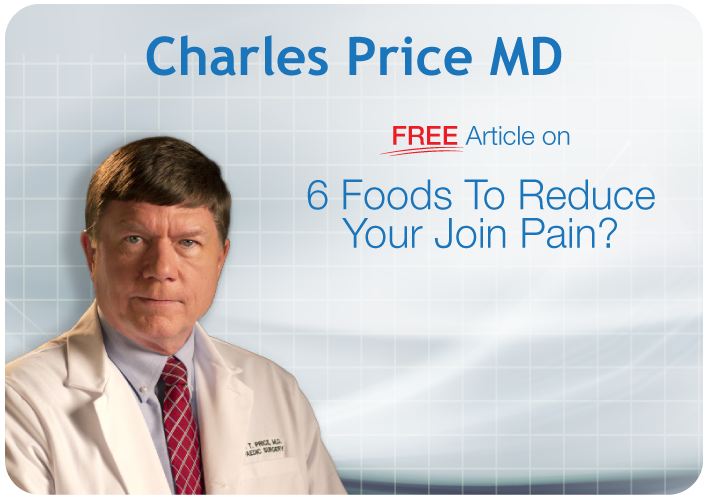 Many of these benefits come from parsley's considerable vitamin C content. Vitamin C is essential for the production of collagen. Collagen is the primary protein found in bone and it makes up the structural matrix that gives bones their strength and integrity. Another important nutrient for bone health found is parsley is vitamin K. This vitamin works in conjunction with vitamin D to modulate the activity of bone cells called osteoblasts and osteoclasts. Osteoblasts build new bone cells while osteoclasts break down old and damaged bone cells. B-vitamins are yet another important nutritional component of parsley. B-vitamins are important for reducing the concentration of certain amino acids that can cause damage to bones when excessive amounts are present in the bone tissue. Parsley also contains a compound called apigenin. Apigenin is a flavonoid found in parsley that both promotes of osteoblast activity as well as increases collagen production. Another potent bone boosting herb can be found in guacamole, stir-frys, and curries. Cilantro has many of the same benefits as parsley including a healthy dose of vitamin C.
However, cilantro also contains and important nutrient called vitamin A. Vitamin A works in conjunction with antioxidants to protect your bones from the oxidative damage caused by free radicals. Another important nutrient found in cilantro is zinc. Zinc is a trace mineral that is necessary for the healthy formation of bone tissue. 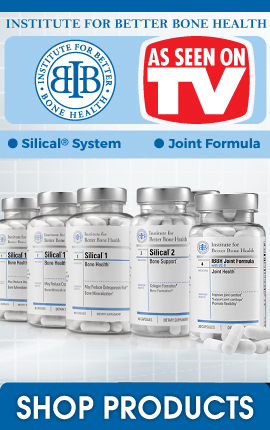 This mineral promotes healthy cell division which leads to regeneration and repair of bones in adults. Additionally, cilantro is a potent source of the classic bone building minerals calcium and magnesium. These minerals are vital for building healthy bones as well as promoting cardiovascular health. Not only will peppermint freshen your breath, but it can also improve your bone health! Peppermint is a potent source of the important bone mineral called copper. Your bones need adequate amounts of copper in order to produce collagen and repair damage. Copper works alongside zinc and manganese to produce a powerful antioxidant called superoxide dismutase (SOD). 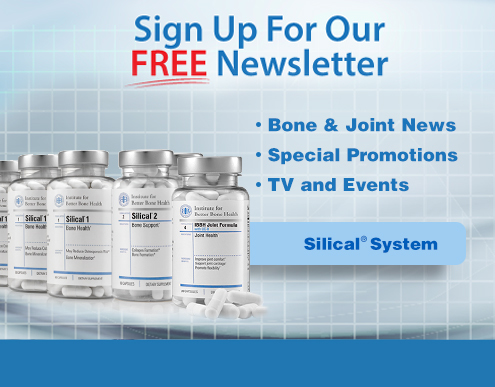 SOD is well known as a free-radical scavenger that can protect the bones from oxidative damage. Other important bone building nutrients found in peppermint include manganese, vitamin C, and calcium. 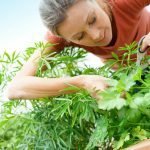 While it certainly is very important to eat a bone building nutrients from food such as the herbs mentioned above, it can actually be really hard to make sure you get all of the right nutrients in the right ratios from just food alone.